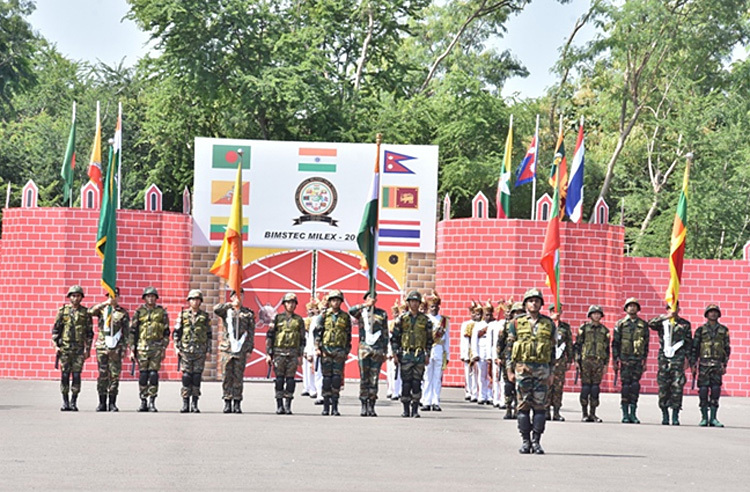 The Inaugural Military Field Training Exercise for the Bay of Bengal Initiative for Multi Sectoral Technological and Economic Cooperation nations named MILEX-18 scheduled from 10 September 18 to 16 September 18 started with a Grand Opening Ceremony on 10 September 18 at Aundh Military Station. Contingents of the member nations came together for the Opening Ceremony. 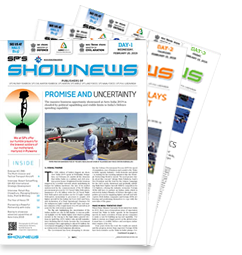 The Parade was Commanded by Captain Gaurav Sharma, who is part of the participating Indian contingent. The Contingents marched together smartly at the Drill Ground of Aundh Military Station. 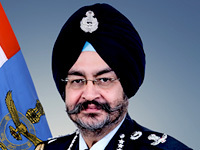 Major General Sanjeev Sharma, General Officer Commanding, Golden Katar Division, Chief Guest for the Opening Ceremony, reviewed the Parade, in presence of number of Officers and officials of participating nations. During the parade there was also a fly past of Army Aviation helicopters who carried the National flags of the member nations. The General Officer Commanding interacted with the Contingents after the completion of the Parade. The members of all participating nations also interacted and familiarised with each other after the Opening Ceremony. The aim of the forthcoming exercise is to practice the BIMSTEC Nations in planning and conduct of counter terrorist operations. The exercise schedule is focused upon learning of best practices, team building & special tactical level operations in a counter-terrorist environment in semi urban setting. The inaugural edition of the BIMSTEC MILEX 18 was carried out in all Military grandeur, razor edge precision and with complete sanctity that a Military Parade should display.